1. 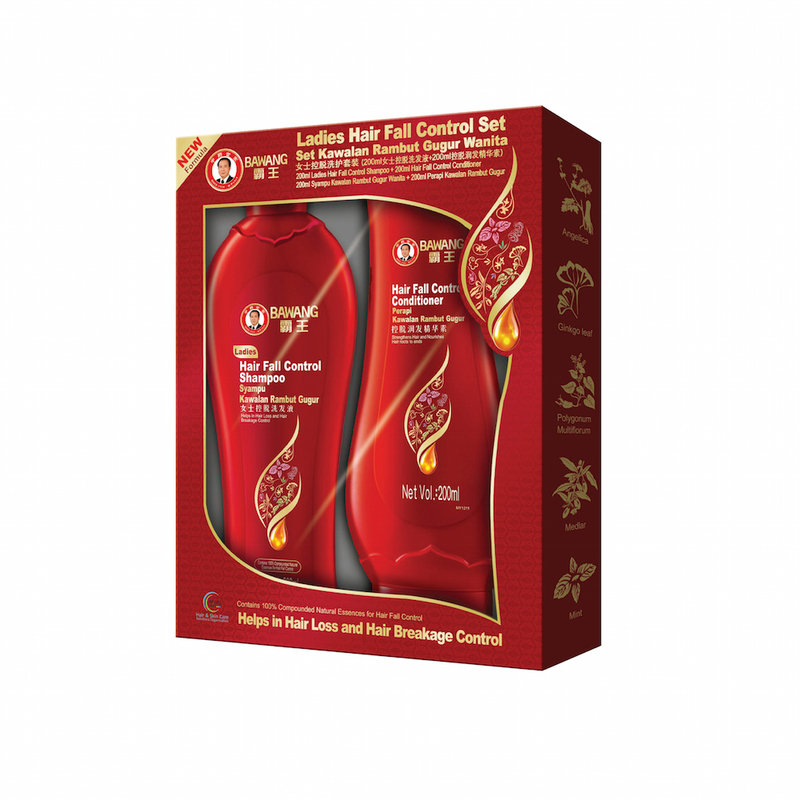 Pregnancy, pregnant and post-natal would easily cause hair fall due to imbalance hormone. 2. Stress, depress, weight gain, weight loss and pressure would easily cause hair fall. Too much mental works, mid-night work will cause body and mental pressure. Less sleep might affect nutrient absorption and cause hair fall. 3. Dye, perm and rebonding hair with the chemical contents will damage scalp and cause hair to fall. 1. Angelica and Ginkgo Leaf-which inspire hair scalp and hair root vitality. 2. Polygonum Multiflorum and Medlar- continuously replenishes nutrients lost in hair.